I used to think that all the electric vehicles were slow. They would never compare to the gasoline powerhouse vehicles they can produce. Well after watching this video, I am changing my outlook. Numerous car makers and gearheads have built extremely quick electric vehicles, but who holds the speed record? Not necessarily who’d you’d expect. 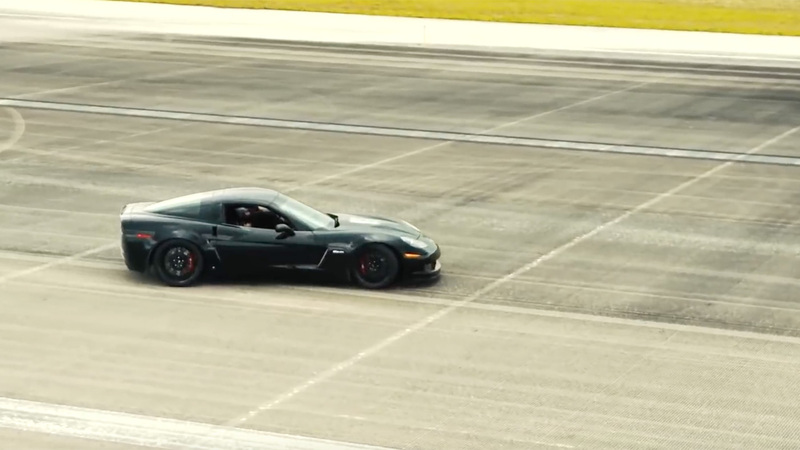 The International Mile Racing Association has declared that Genovation’s GXE, a heavily modified Chevy Corvette, is the world’s fastest street-legal electric car. As you’ll see in the video below, the sports EV hit a brisk 186.8MPH while hardly breaking a sweat. The GXE team accomplished the feat in its first day of testing, in fact, so it’s entirely possible that you’ll see higher speeds in the near future. Whether or not Genovation holds the title for very long is another matter. Vendors like Rimacare building electric supercars that should reach 220MPH and beyond, and it’s entirely likely that this kind of performance will be commonplace in the high-end EV world before long. Still, it’s nice to know that the technology for these kinds of achievements already exists — it’s just a matter of designing for it from the start, rather than incorporating it after the fact.